SNAFU! : US Army buys 255 Mobile Strike Force Vehicles...plus are we now a war economy? US Army buys 255 Mobile Strike Force Vehicles...plus are we now a war economy? 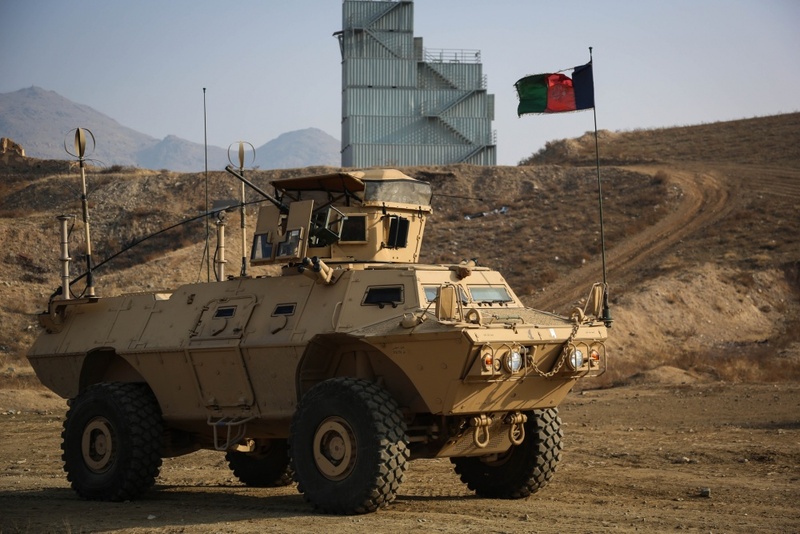 A New Orleans company has an Army contract for nearly $333 million to make up to 255 mobile strike force vehicles — armored personnel carriers that Textron Marine and Land Systems has been making since 2012 for the Afghan national army. Textron's new contract runs through October 2024. It also covers hardware and field representative services. A brief notice Wednesday in the Pentagon's daily list of military contracts did not say where the new vehicles will be deployed. Textron said in October 2015 that it had supplied 621 of the vehicles to the Afghan national army since 2012, and more than 550 were in use. At the time, it had received a $17 million contract to train Afghan soldiers to maintain and repair the vehicles. Do you know we've been training and assisting the Afghan and Iraqi armies for more than 10 years? How long does it take a force to become proficient? How long does it take for the training wheels to come off and they ride on their own? When do we decide that we've spent enough money on basket case countries? Someone needs to ask our tacticians and strategist those questions and more. It's obvious that what we're doing isn't working...at least they're buying our gear. At least the workers at Textron and other defense manufacturers are getting some work. Have we become a war economy? Have we evolved to the point that endless war is an important part of our GDP (either directly or indirectly)? I guess what I'm really asking is this. If we could snap our fingers and end the wars today would it negatively affect the US economy?